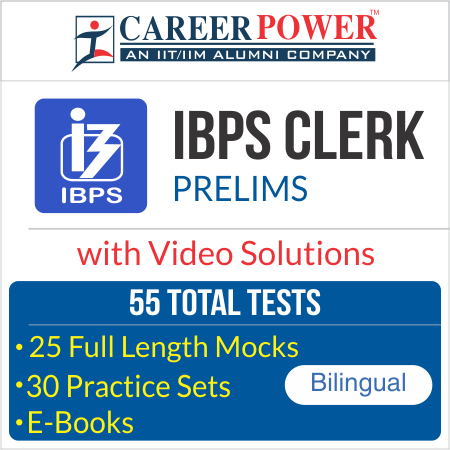 IBPS Clerk is a great opportunity for banking aspirants to get a job in the government sector. As there is no interview, you just need to clear the Prelims and Mains exam to get a job in this sector. As the competition is getting tough, you need to practice a lot to clear the prelims and then the next phase will be mains. 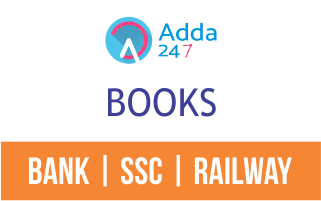 To ace your preparations Adda247 has brought a test series for Clerk prelims exam. The test series are designed as per the latest pattern of the exam and aims to provide maximum benefits to aspirants in terms of preparation. The test series are prepared by experienced faculties of Adda247 in association with career power. Along with the test series, detailed video solutions are also provided to help you clear your concepts. Our package consists of 55 TOTAL TESTS. Our test series is based on the latest pattern and is prepared meticulously by ADDA 247 team in association with Career Power. We have left no stone unturned to provide you with the test series of every format possible. You will get an in-depth analysis of the tests which include - calculation of your percentile among all students who appeared for exam, Section wise analysis, comparison with toppers, detailed solutions and other such analysis.